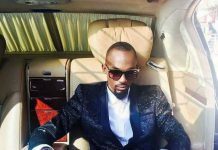 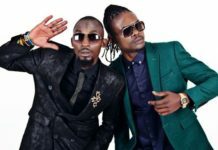 Former Miss Uganda (2009) Dorah Mwima has revealed that the late musician Mowzey Radio (Moses Ssekibogo) is the father of her eldest son Ethan Barak, born in 2010. 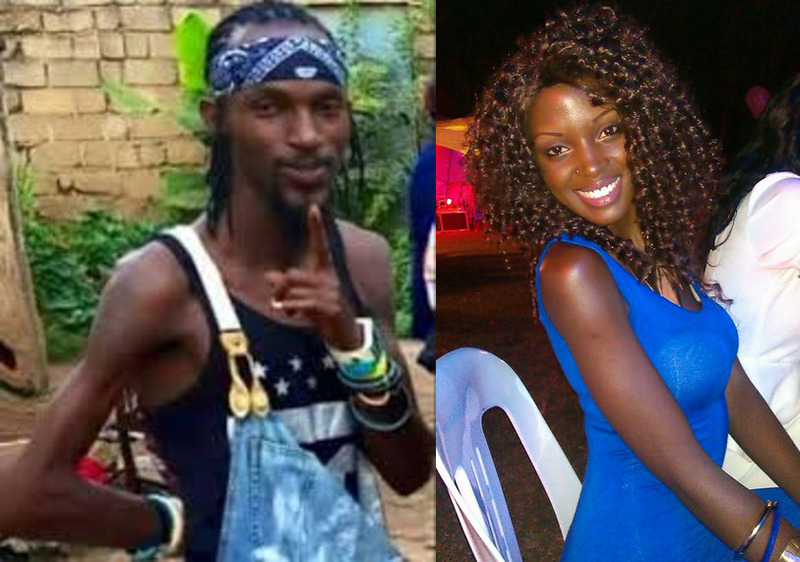 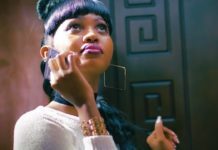 Posting on her Facebook wall earlier today, the former Miss Uganda wrote a lengthy narrative in which she detailed how she met Radio and Weasel about ten years ago, how they dated, and how she eventually became pregnant with his son when she was just 19 years old, but then split up with the super vocalist after realizing that he was dating fellow singer Lillian Mbabazi. 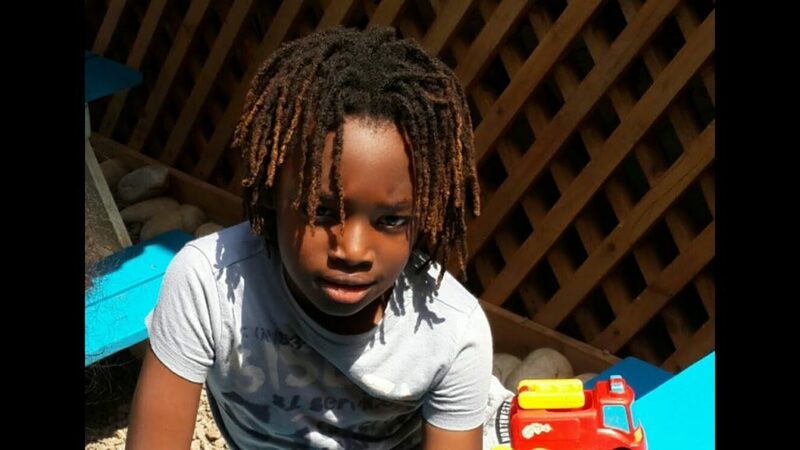 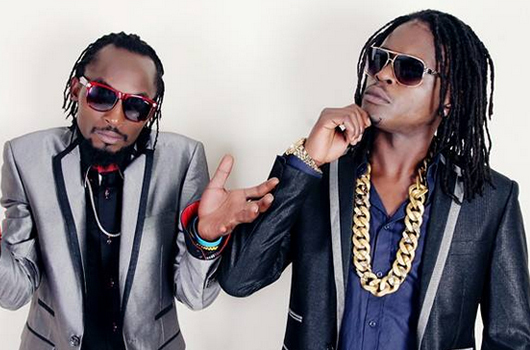 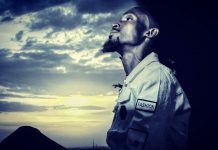 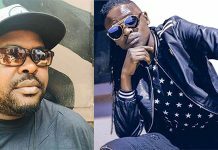 Ethan Barak, the young man Mwima has revealed she sired with the late singer Mowzey Radio. 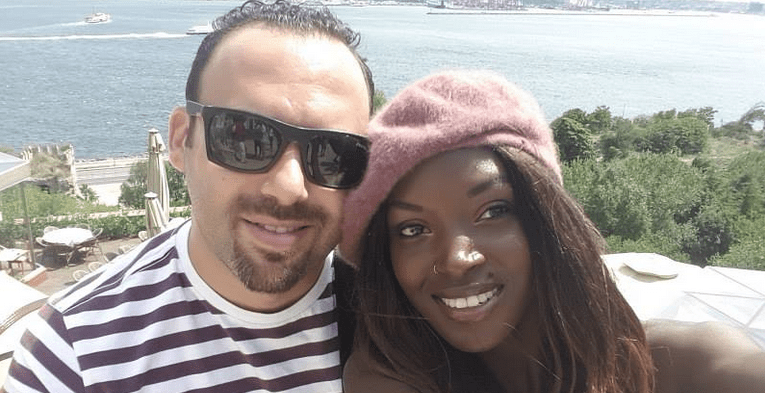 Dorah Mwima said that she has been driven to reveal the truth publically after someone blackmailing her threatened to spill the secret, adding tha she prefers that the world gets to know the truth from her rather than from someone else.